An exclusive marina with a friendly community. 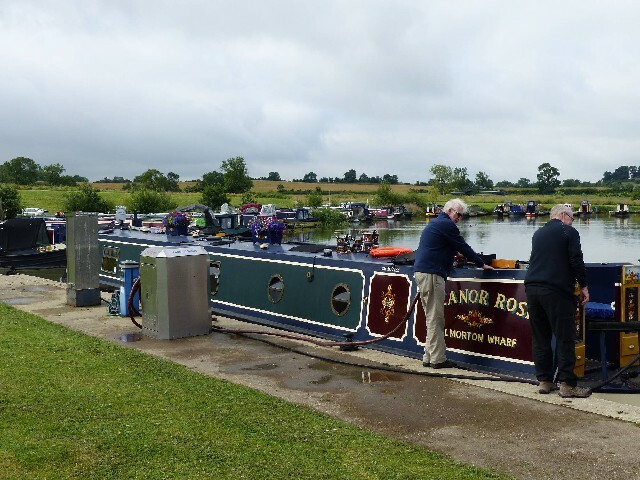 Set in the wonderful countryside on the Grand Union (Leicester line), catering for narrowboats to 70ft. 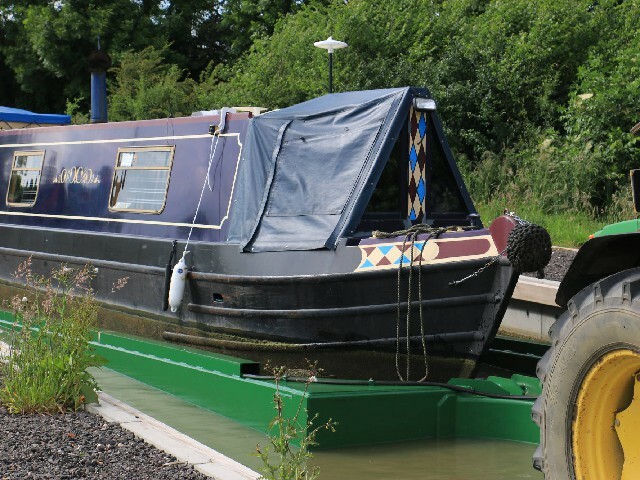 Fully serviced finger pontoons, each with 16 amp pre-payment electric and water point, convenient parking close to your mooring. Fully serviced finger pontoons, each with 16 amp pre-payment electric and water point, convenient parking close to your mooring. Diesel, pump out, Calor gas and coal are available from our service quay. Diesel, pump out, Calor gas and coal are available from our service quay. 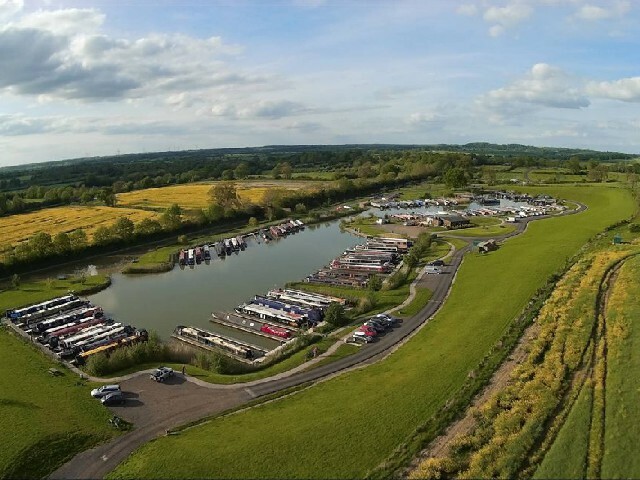 Our slipway and hardstanding area, we offer a range of professional services to cater for all of your boating requirements. 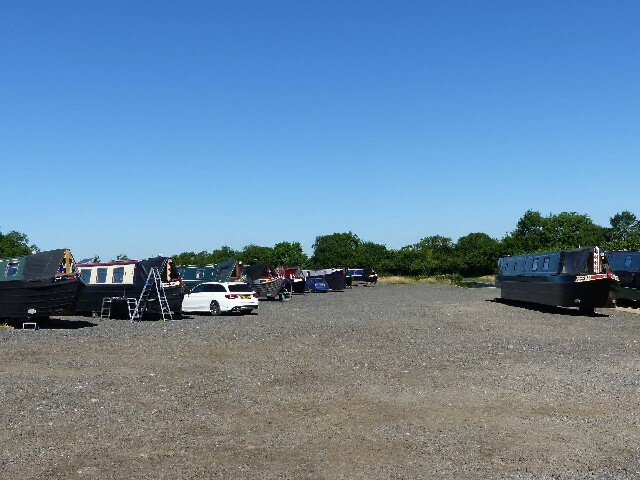 Our slipway and hardstanding area, we offer a range of professional services to cater for all of your boating requirements. 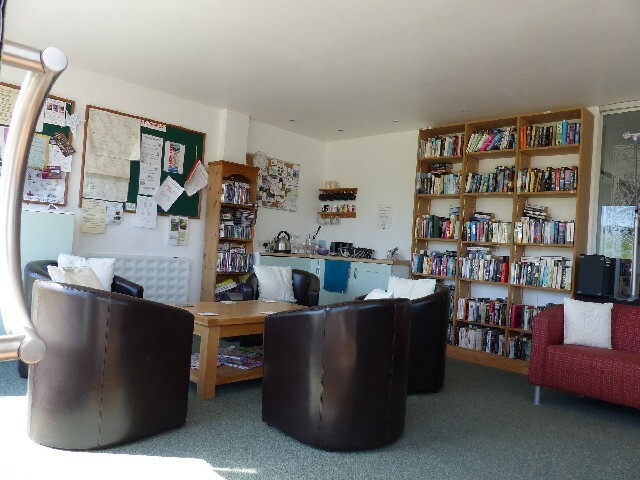 Yelvertoft Marina offers extensive facilities to moorers. 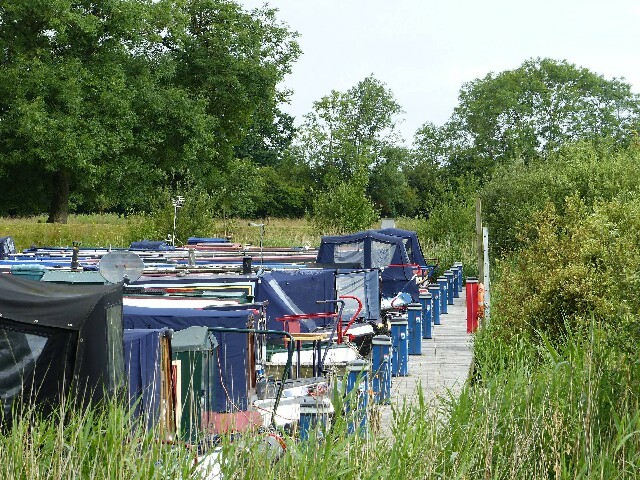 Yelvertoft Marina offers extensive facilities to moorers.